It's Here! The Final Chapter! After 5 twilight hours of answering fan questions Brian and I are tired and losing our grip on reality. Listen, as John loses his ability to read english! 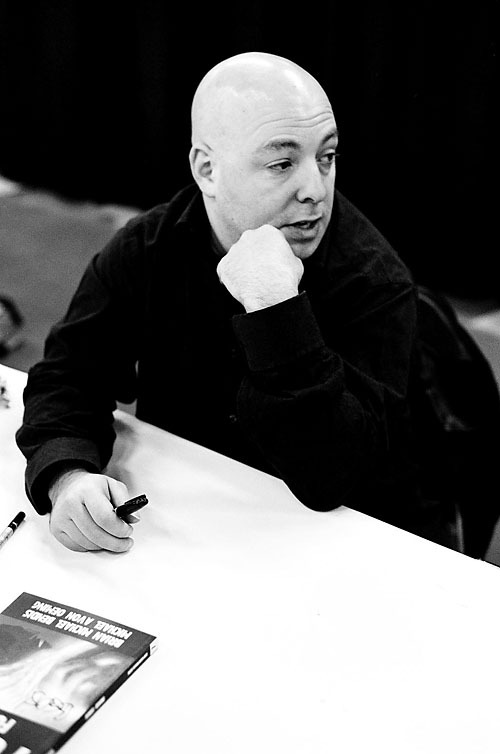 Hear Bendis, as he shrinks to microscopic size buried under the weight of another word association list, or Paste Pot Pete reference. Will our heroes survive?